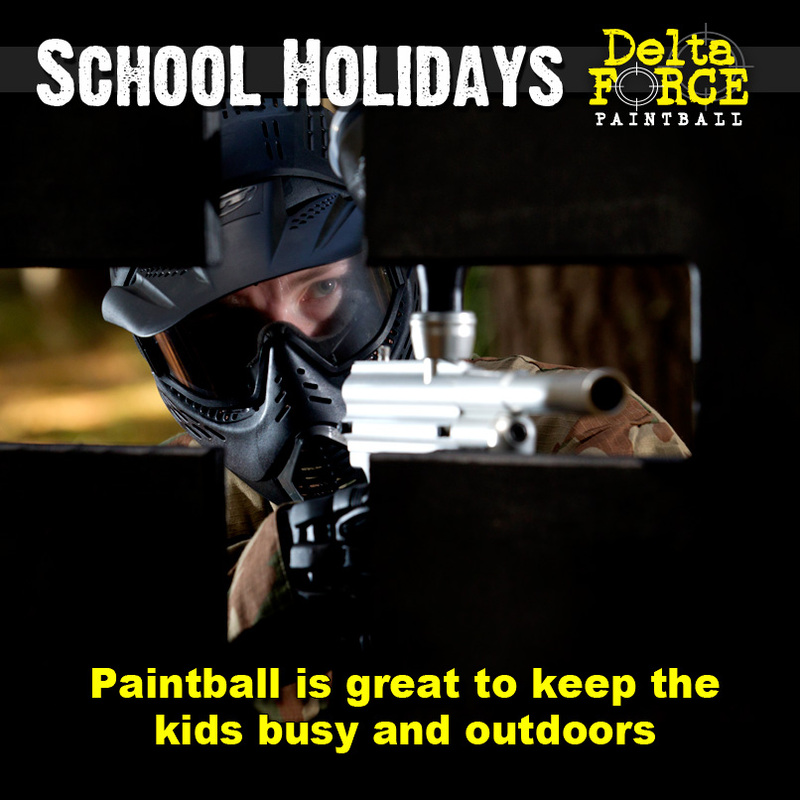 Come and play paintball with Delta Force these school holidays and be blown away by our amazing movie-set game zones and incredible equipment. Your kids and their friends will have the time of their lives as they attempt to defend the double-decker bus, storm the ancient pyramid and free their comrades from the warring villagers. Get them outside this winter break and enjoy everything our world-class paintball centres have to offer. Whether they bring a few friends, the entire football team or even the whole family, a day out at Delta Force will be the highlight of the holidays. Please keep in mind that minimum ages apply to paintballing in Australia and vary from state to state. Over the years, Delta Force has hosted countless amounts of paintball events for schools, youth groups and sporting teams across Australia – all of which left our centres having a great day and have returned many times since. 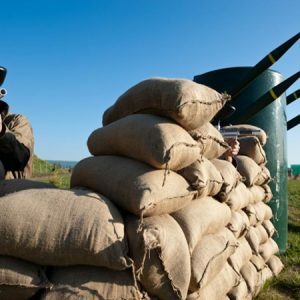 The primary concern for anyone arranging a paintball event is always the same – safety. Delta Force Paintball is the industry leader, and our safety practices, procedures and equipment are correspondingly high. We are proud of our 100% safety record and are totally committed to maintaining it. The equipment provided as standard by Delta Force Paintball provides an equal level of comfort and protection, and fully succeeds in taking the ‘pain’ out of paintball! Although safety is our paramount concern, we never overlook the fun-factor. After all, having fun is what paintball is all about and that’s what our customers care most about! Delta Force is renowned for our high quality equipment and facilities. 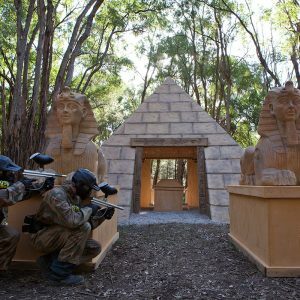 Every Delta Force centre houses a variety of movie-set quality game zones ranging from giant stone pyramids, double-decker buses, USAF aircraft and village complete with guard towers, just to name a few. Contact one of our event coordinators today to find out what action-packed game zones are on offer. 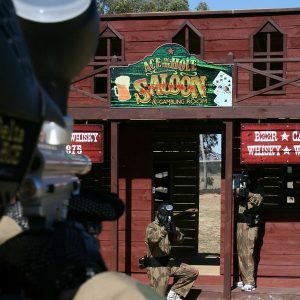 Delta Force Paintball – an unforgettable experience for any youngster!